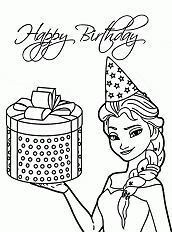 Frozen is a great movie for kids and adults. This movie creates a nice story, fabulous music and interesting characters. 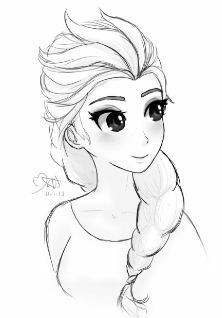 Princess frozen Elsa is lovely and pretty of Arendelle. 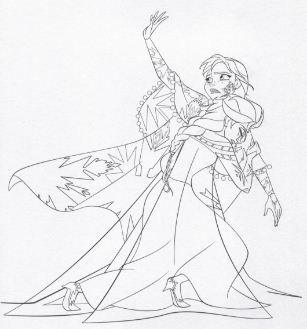 Elsa has cryokinetic magic and she often plays with Anna with her cryokinetic magic. 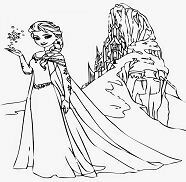 One day, while two sisters are playing and have fun with magic, Elsa accidentally injures Anna. And then, the King and Queen, their parents let two sisters to a colony of trolls led by Grand Pabbie. 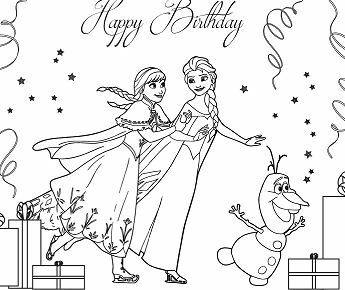 Grand Pabbie heals Anna, and remove all memories, traces of Elsa’s magic. 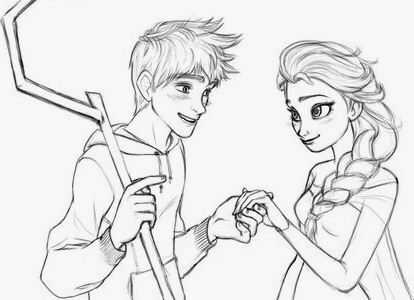 For Elsa, he warns she have to learn to control her powers. 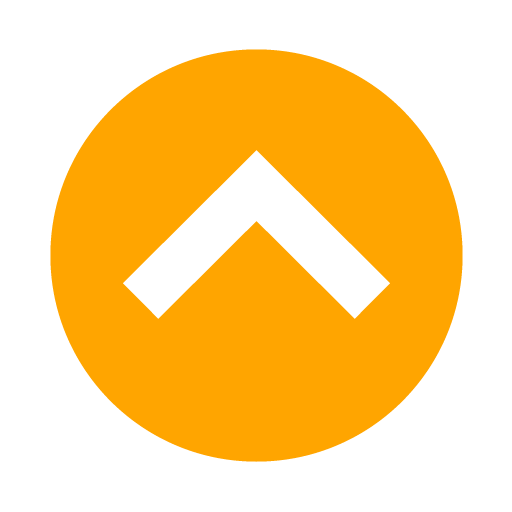 Their family isolate in the castle. 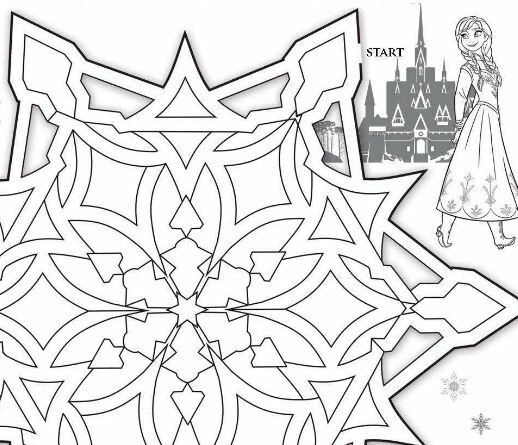 Elsa and Anna have a rift. 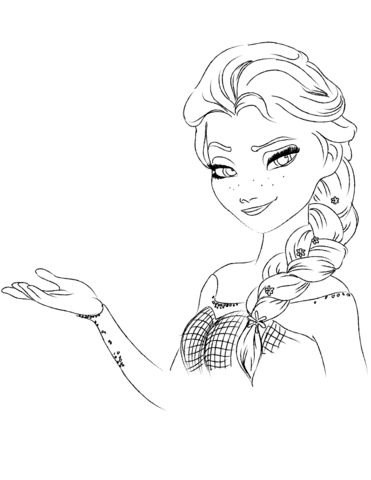 Elsa learn how to suppress her magic, she doesn't know way to master it. 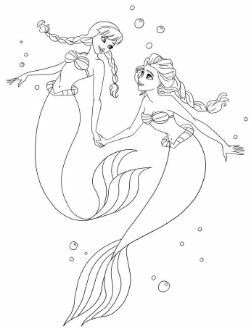 Unfortunately, their parents die in a storm on the sea when they are teenagers. 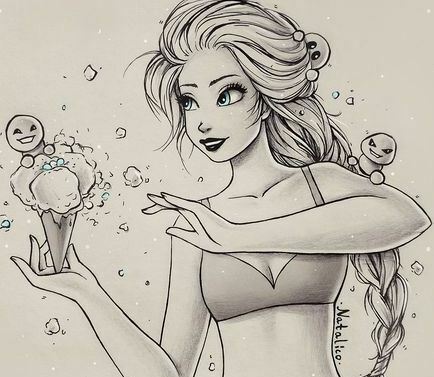 The colorful and catching-eyes Elsa's pictures are attracted you. 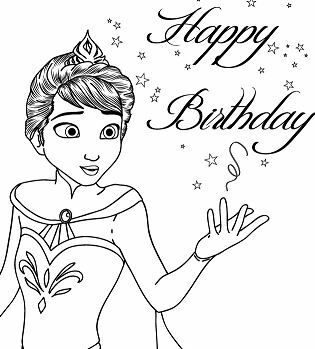 Now come and create cute coloring game. 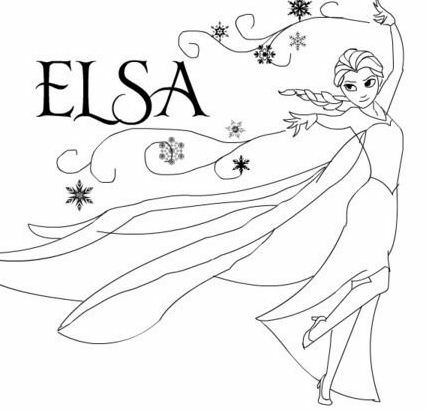 Play more free games with Elsa Coloring Games. 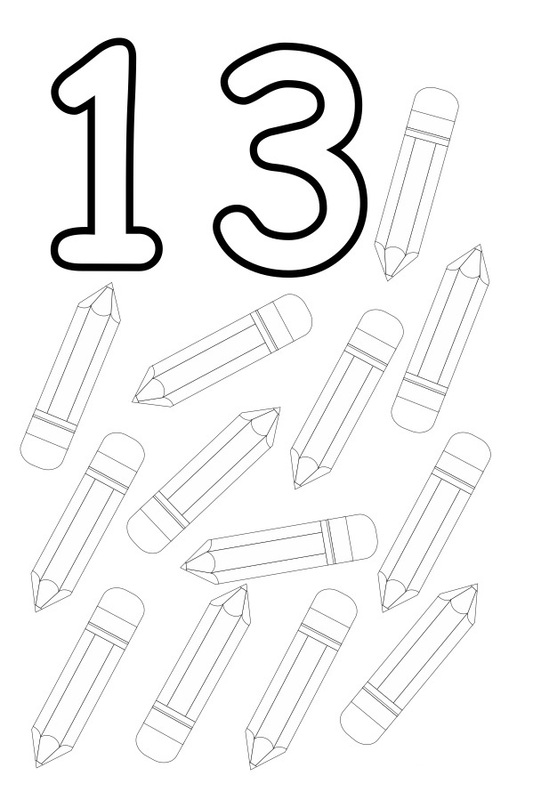 Print out or color online and then use colored pencils, crayons ... to make nice pictures. 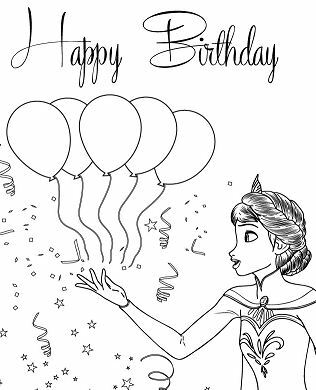 If you like this Elsa coloring page, don't hesitate to share it with your friends. 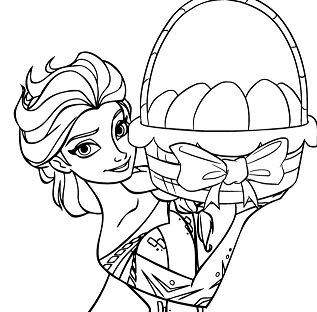 Maybe they are fond of these coloring sheets from Elsa coloring pages.